NO NEED TO HIRE MULTIPLE CONTRACTORS WITH VARYING SCHEDULES AND POLICIES. Wire Works has the licenses, skill and ability to meet your commercial business needs. We specialize in customized innovations to make your business modern, secure, comfortable, efficient, and appealing to your potential clients or customers. Do you have frequent business meetings or meetings networked with multiple locations? These systems have never been more affordable or more convenient to use for meetings, conferences, seminars and demonstrations, bringing your business to a higher level of professionalism and efficiency. Businesses want their waiting customers, clients or students to be comfortable, entertained and occupied. Multiple TV’s and streamed audio throughout your business will achieve these priorities. For businesses with waiting rooms, restaurants, and educational facilities this is a must. You can affordably have these systems installed and easily operated in a very short period of time without having to hire multiple contractors and dealing with unsightly holes and messes interrupting and inconveniencing your workers, clients and customers. Protect your valuable and private business information and stock from theft and information abuse through the use of Lights, Camera, Action. Specialized security lighting protects your business and exposes predators. Cameras deter, help identify and apprehend them. The disorienting action of alerting alarm sounds gives you valuable time and localized neighborhood awareness. You can easily have business security systems installed in Colorado and can monitor them any time 24/7 remotely, from anywhere. In today’s society these steps are a must have for your security and prosperity. To expand and customize your business, you need to be a leader in your field. 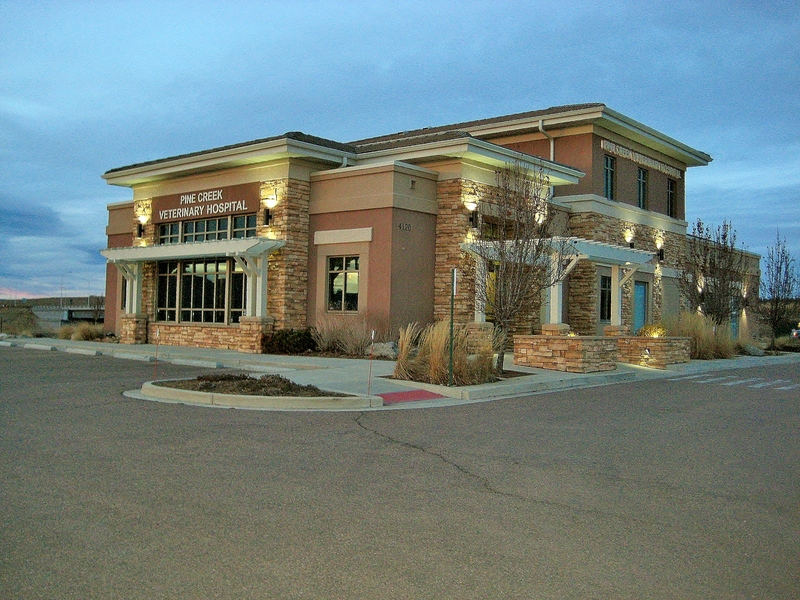 As your business continues to grow, you need business security systems in Colorado to increase safety. You can thus take your mind off doing the unavoidable time consuming tasks that need to be done and get back to doing what you do best for your business. Customize the temperature, light settings, doors, TV’s, audio, cameras, security passes, energy management and so much more. It will all be set to your needs and specifications, and be done automatically. 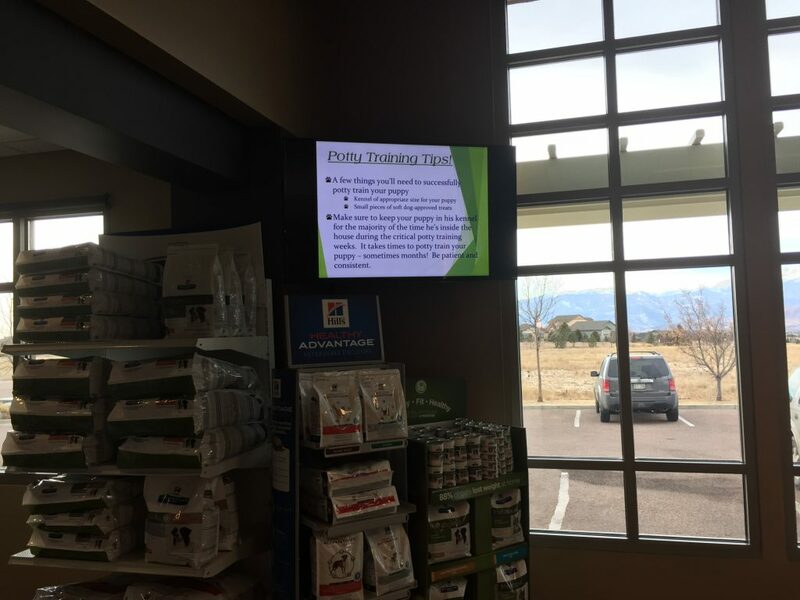 Have your business stand out from other businesses with custom digital signage to advertise sales, hours or information.